I can highly recommend a visit to the Titanic exhibition, information found here . I had a great time and send a huge thanks to the staff there. 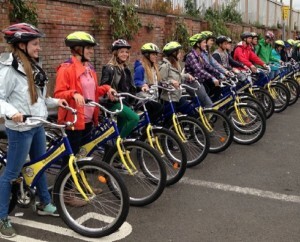 …and also the Belfast City Bike Tours http://www.belfastcitybiketours.com/ . 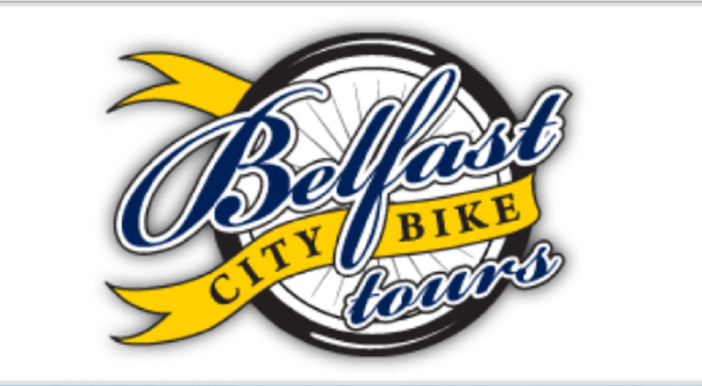 Thanks to John for the tour of Belfast, including McHughs, St George’s Market, Belfast’s leaning tower of Pisa (aka Albert clock) and Curated Kitchen.